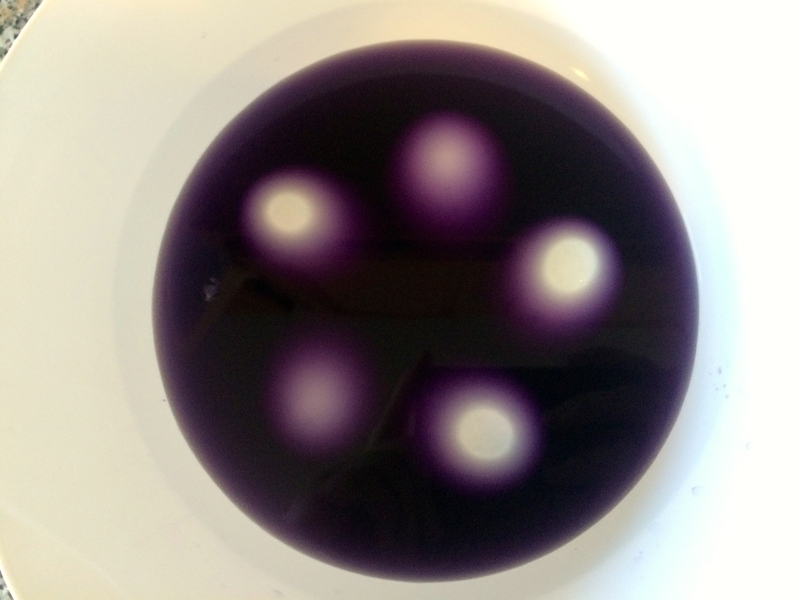 Coloring Easter eggs is a tradition, but using artificial dyes doesn’t have to be! From carrot tops to beets to red cabbage, there are plenty of nutrient-dense fruits and vegetables that will color your eggs naturally. 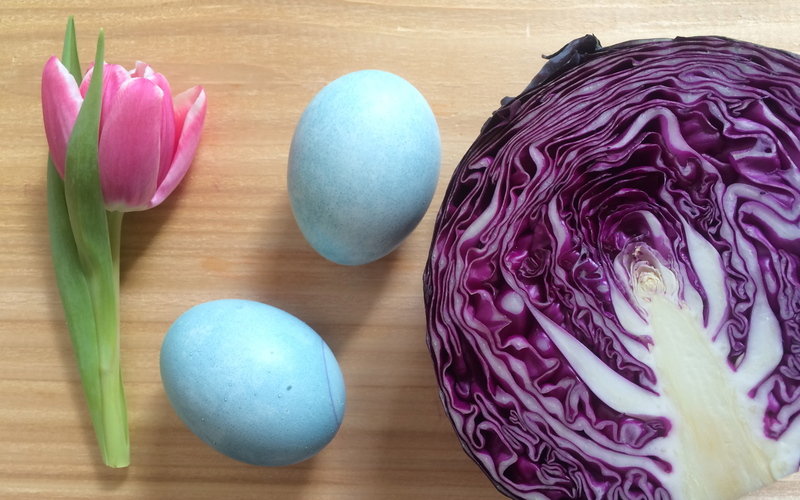 I used beets and red cabbage for this year’s Easter eggs. 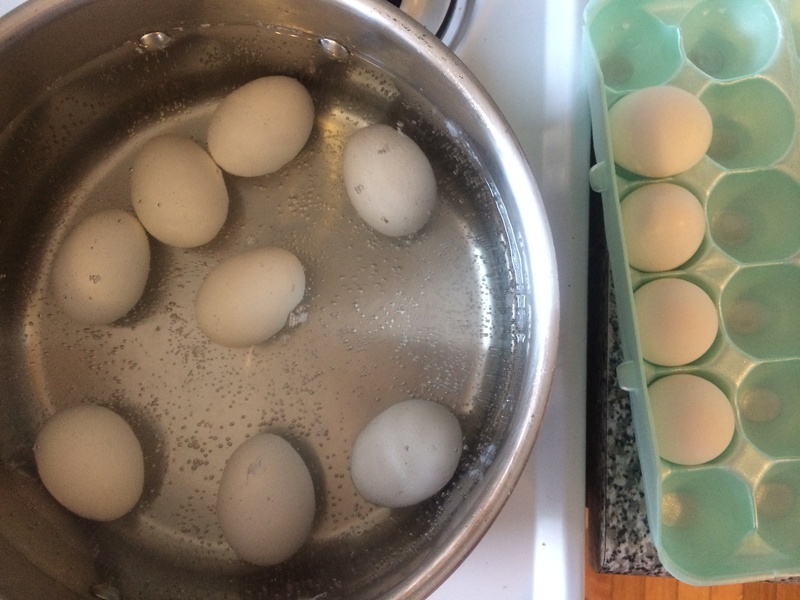 Boil your eggs for 10-15 minutes. Remove and let cool. 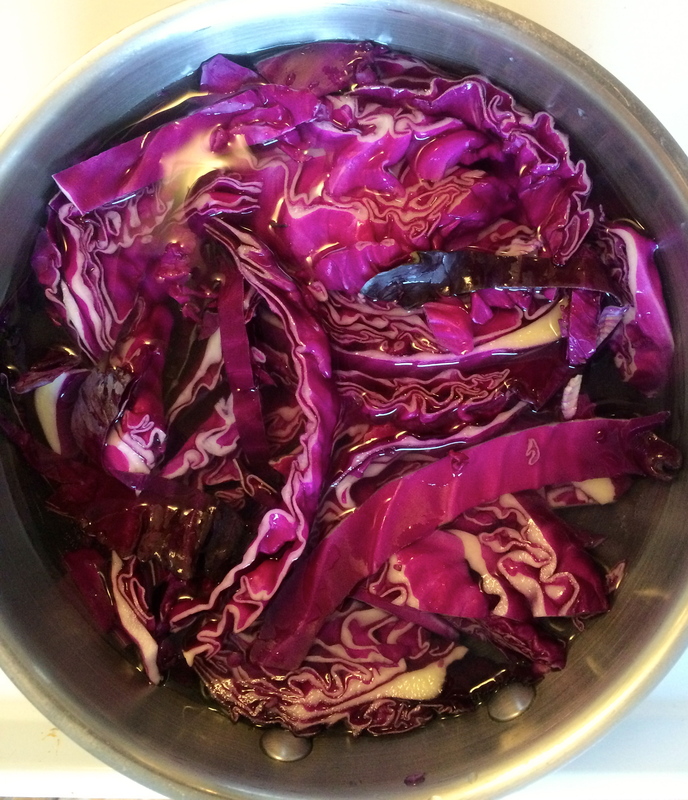 For the “dye,” simply boil the vegetables in a saucepan with water for 15-20 minutes. Strain the veggies and you’ll be left with vibrant water. Once it cools, add the eggs and let sit for about 1 hour (the longer the eggs soak, the deeper the hue). You’ll be left with beautifully dyed eggs- the Easter Bunny will never know the difference!